Pruning Scissors Supplier in Taiwan - Wise Center Precision Appliance Co., Ltd. Wise Center Precision Appliance Co., Ltd.,’s highly trained professional workforce and dedicated engineers are committed to meet customer’s satisfaction. 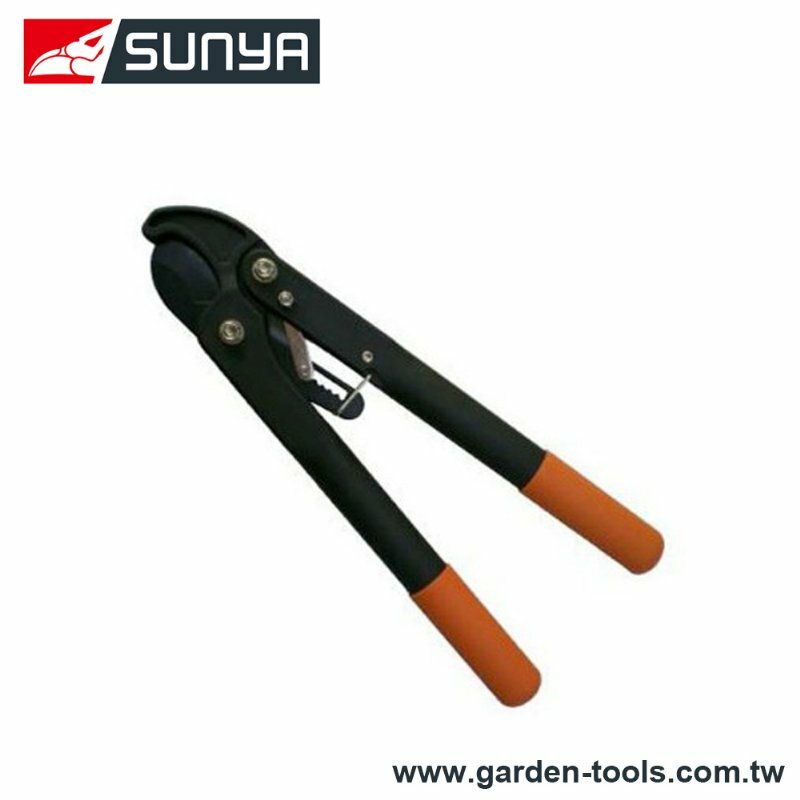 Our pruning scissors, pruner are widely appreciated by the customers due to their longer functional life, reasonable price and less maintenance. With our quality standardized and customized products like our Ratchet Hand Pruner, we have earned a huge client base, spread all across the globe. Our clientele includes few of the top-notch names in their own field of work. Dear Sir/Madam, I’m interested in Ratchet Hand Pruner, 210615 that your company provides. Would you kindly contact me with your detailed product information and FOB price? Thanks. Wise Center Precision Appliance Co., Ltd. believes that providing the best qualified products, excellent service and advanced technology can create the most value for customers. As a leading manufacturer of pruning scissors, pruner , we keep the world running in every area. At Wise Center Precision Appliance Co., Ltd., we strive to bring you the best pruning scissors, pruner for the best price. If you want to make a suggestion or place a feedback about our staff, service or website, please phone or email to us, we will reply you as soon as possible.